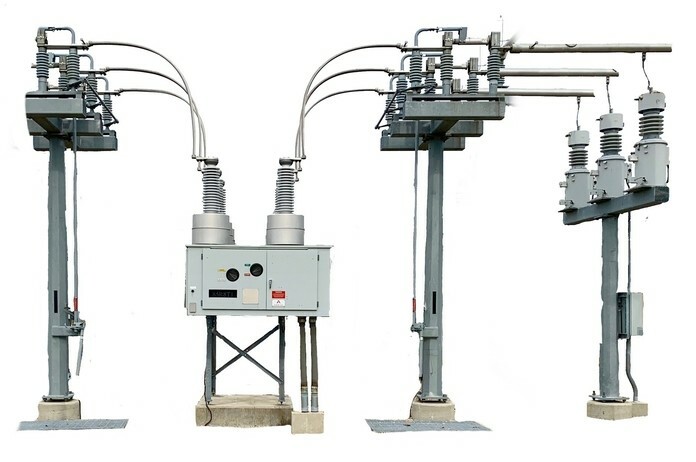 Substations contain equipment that are controlled by relays. If the relay is installed at a remote location such as a control house then you need to lay down wires from the relay to the location where the equipment is in the yard. The process of laying wires can be as simple as directly burying them in the ground to pulling them through a conduit. Sometimes cable trenches are used. Site conditions, project funding, and the type of substation (bulk power vs. distribution) dictates which method is the most suitable.